A virtual machine uses a combination of software and your existing computer to emulate additional computers, all within one physical device. There are many reasons why you may want to run a VM, including developing or testing software on various platforms without actually utilizing a second device. Another purpose could be gaining access to applications that are native to an operating system different than your own. An example of this would be wanting to play a game exclusive to Windows when all you have is a Mac. In addition, VMs provide a level of flexibility in terms of experimenting that is not always feasible on your main, host operating system. Most VM software allows you to take snapshots of the guest OS, which you can later revert back to if something were to go wrong such as key files becoming corrupted or even a malware infection taking place. On a grander, non-personal scale, many organizations deploy and maintain several virtual machines. Rather than having a large number of individual computers running at all times, companies opt to have a bunch of VMs hosted on a much smaller subset of powerful servers, saving money not only on physical space but also on electricity and maintenance. These VMs can be controlled from a single administrative interface and made accessible to employees from their own remote workstations, often spread out across multiple geographical locations. Because of the isolated nature of the virtual machine instances, companies can even allow users to access their corporate networks via this technology on their own personal computers — adding to both flexibility and cost savings. Full control is another reason that they are an attractive alternative for admins, as each VM can be manipulated, started and stopped instantly with just a simple mouse click or command line entry. Couple that with real-time monitoring ability and advanced security oversight and virtual machines become quite a viable option. While VMs are certainly useful, there are notable limitations that need to be understood beforehand so that your performance expectations are realistic. Even if the device hosting the VM contains powerful hardware, the virtual instance itself may run significantly slower than it would on its own independent computer. Advancements in hardware support within VMs have come a long way in recent years, but the fact remains that this limitation will never be completely eliminated. Another obvious limitation is cost. 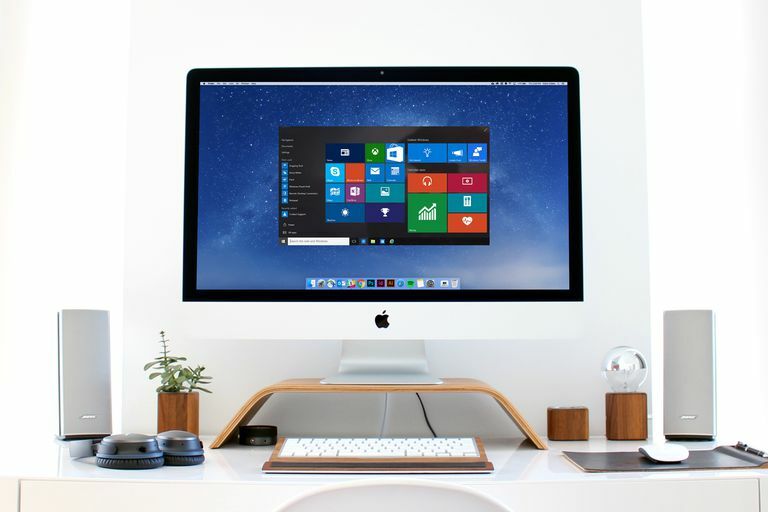 Aside from the fees associated with some virtual machine software, installing and running an operating system — even within a VM — still requires a license or other authentication method in some instances, depending on the particular OS. For example, running a guest instance of Windows 10 requires a valid license key just as it would if you were installing the operating system on an actual PC. While a virtual solution is typically cheaper in most cases than having to purchase additional physical machines, the costs can add up when you require a larger-scale rollout. Other potential limitations to consider would be lack of support for certain hardware components as well as possible network constraints. With all of that said, as long as you do your research and have realistic expectations going in, implementing virtual machines in your home or business environment could be a real game changer. Depending on what type of host computer you have as well as your specific needs, there is likely a virtual machine application out there that can help you achieve your goals. Application-based VM software, commonly known as a hypervisor, comes in all shapes and sizes and is usually tailored towards both personal and business usage.